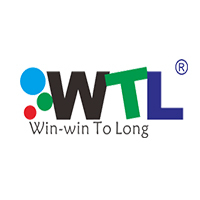 WTL is a professional manufacturer of Quartz Crystal Electronic Components in China, Established in 2001, Which Specializes in researching & developing, producing and marketing, WTL offers kinds of crystals in order to pace with wide applications.whatever you do need ,standard or high-class requirement on special fields, we will support you right quartz crystal resonator and oscillator with 100% repliability insurance. 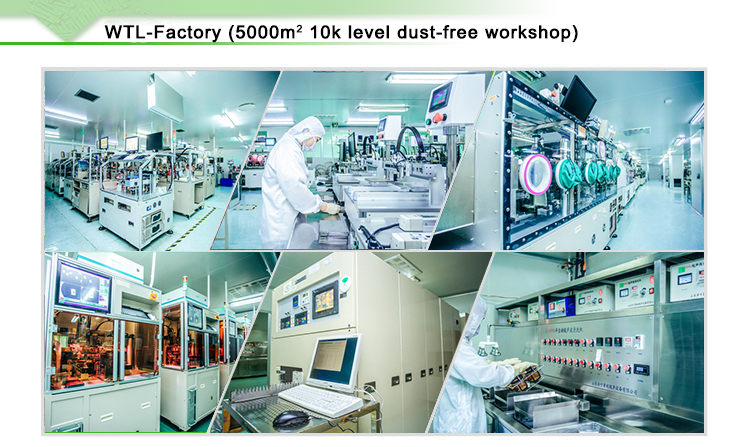 Our factory has a history of 19 years and it is located on Tongling City, Anhui Province, China. It covers an area of 6000 square meters. It has over 200 workers, Include Production, QA, QC, Warehouse, R&D, Technical, IQC. Welcome to Our Factory! 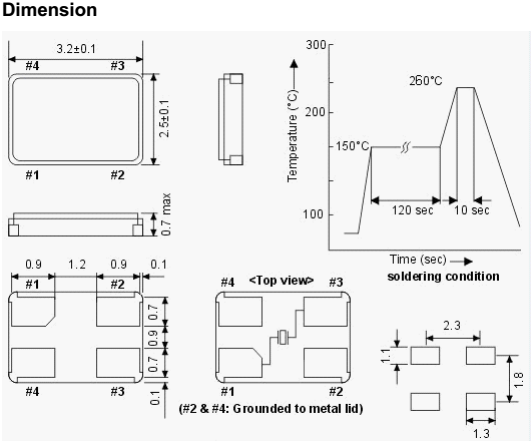 1.What is the general lead-time of the products? 2.Since the lead-time is set, what about samples? Usually the samples are needed the same lead time. 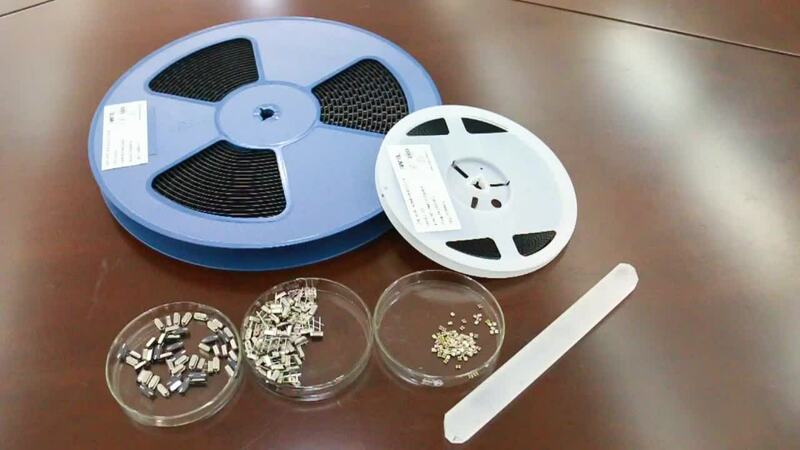 By the way, we can offer each customer 10-20PCS samples free of charge. 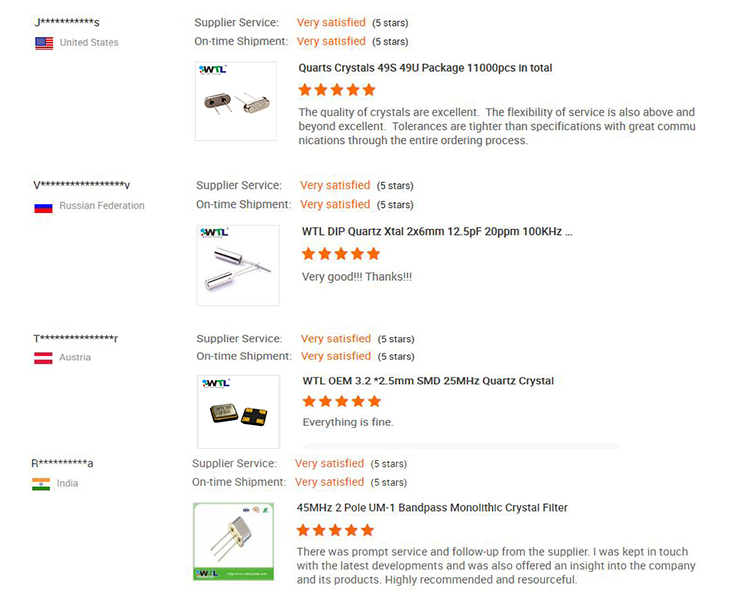 3.What basic information to provide when ordering a crystal? 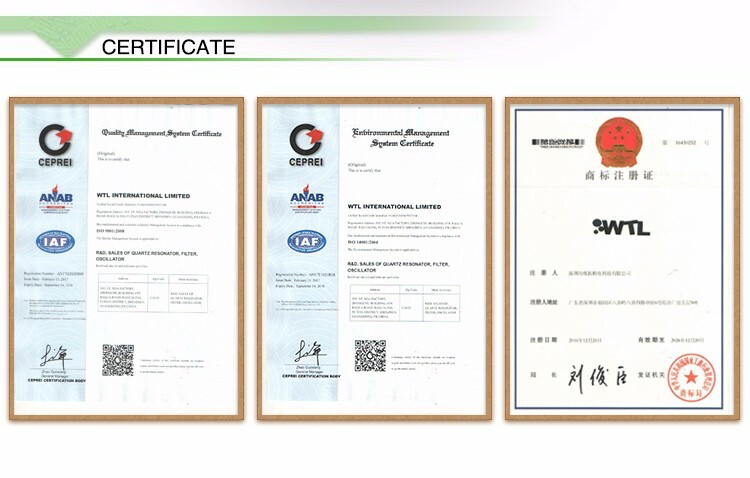 Generally we request the customer to provide the center frequency, type of cutting angle(AT/BT), holder or package type, resistance(ESR), frequency tolerance, frequency stability, load capacitance, operating temperature, drive power, aging, etc, Customer can also specify other specific spec or requirement, if any, when placing orders. 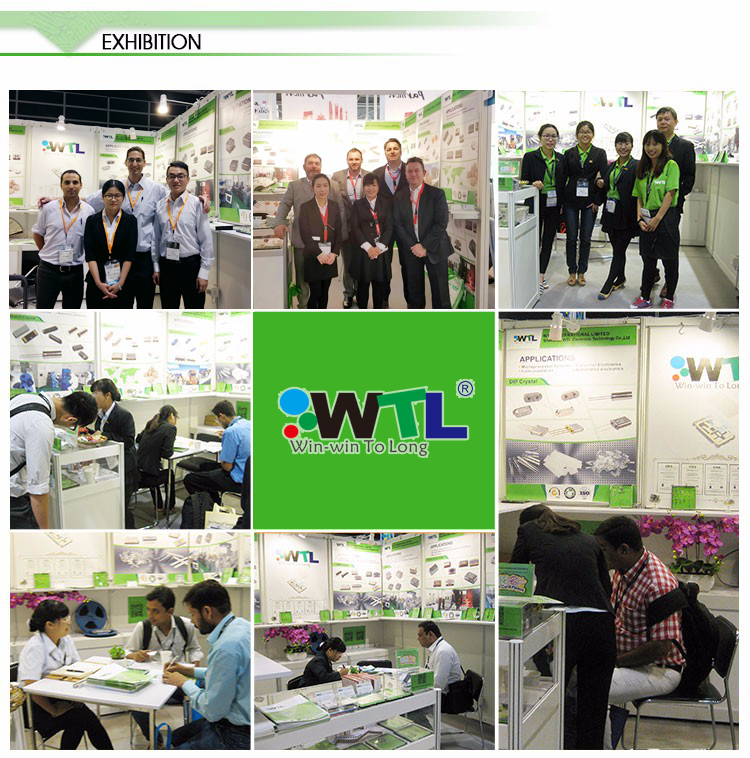 4.What is the WTL main material? 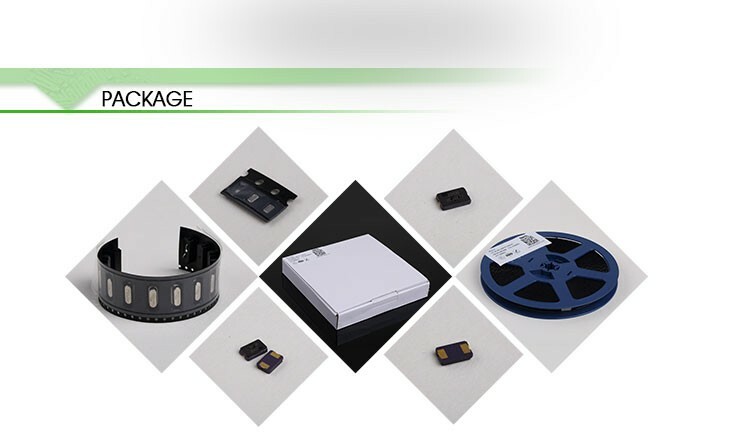 Click Here To Get Datasheet and More Discounts! The supplier is ranked number 19 by delivery data in Active Components.